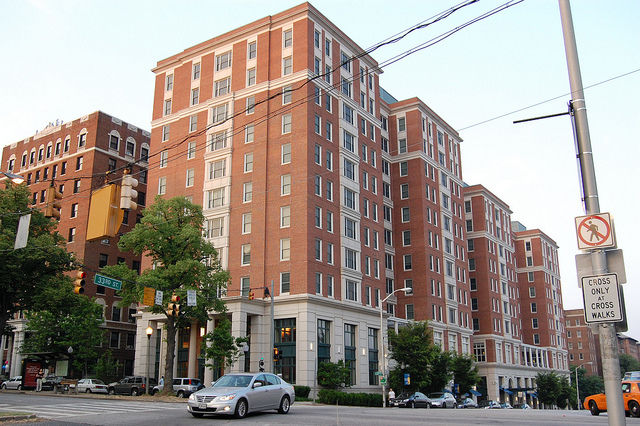 The Charles Commons Building is located at 3301 North Charles Street, Baltimore, MD 21218. 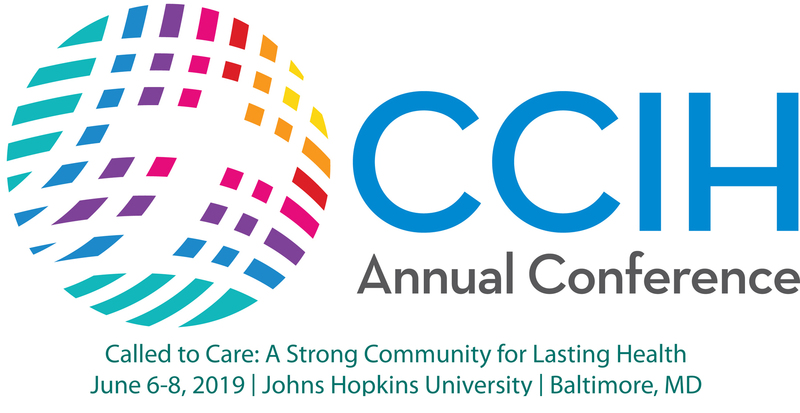 The 2019 Conference will be in the Charles Commons Building on Johns Hopkins University's main campus, just minutes from downtown Baltimore. All facilities are air-conditioned and ADA-accessible. Please note: If you are registering after May 27th , we cannot guarantee housing on the Johns Hopkins University campus. Please see the list of hotel suggestions below. All registrants will be staying in single-occupancy rooms. Johns Hopkins will provide bath towels, washcloth, soap, sheets, pillow and case, and a blanket. No double-occupancy rooms are available for 2019. NOTE: Please bring your own toiletries (e.g. shampoo, conditioner, soap, toothbrush & toothpaste) as these will not be provided. If you wish to cook in your suite, please bring your own cooking supplies, plates and utensils. Rooms are only available on Hopkins Campus the nights of June 5-8th. If you need special housing accommodations due to a physical disability, please inform conference@ccih.org by April 30. If your travel plans result in the need for housing before June 6th or after June 8th, below are hotel suggestions in the Baltimore area provided to CCIH by John Hopkins University. In addition to these there are a number of hotels in the Inner Harbor area, which is approximately a 20-minute drive to the conference location. Please note you are responsible for making your own hotel arrangements. This location also serves as the campus bookstore. In addition to school apparel and textbooks, it carries a small selection of school and computer supplies, personal care products, greeting cards, and snacks. Note: there is also a Starbucks Coffee located inside the Barnes & Noble. This location is a convenient 5 minute walk from the conference site. We recommend using this site if you need to make high quality copies of printed materials or to ship items at the end of the conference. Please note that there is no FedEx pickup on Sundays, so your items will be shipped the following Monday. This ATM is located right by the conference site. This branch is located less than a 5 minute walk from the conference site. This dry cleaner location is less than a 5 minute walk from the conference site. This laundromat is less than a 5 minute walk from the conference site. This location is about a 10-minute or half mile walk from the conference center. Please note that many personal care products can be found at the Barnes & Nobles or Eddie's Market (see above) in small quantities. This location is about a 10-minute or half mile walk from the conference center. It is located near the Rite-Aid Pharmacy. If you do not have a car, we recommend checking Eddie's Market first for any items you may need.